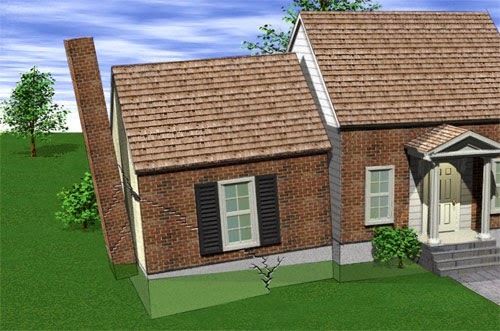 Immediate settlement take place during the construction or after the construction of structure. its also known a distorsion settlement. It's computed by the elastic theory especially for cohesion soil. this type of settlement occured due to th expulsion of water from the voides of soil called primery or comsolidation settlement. 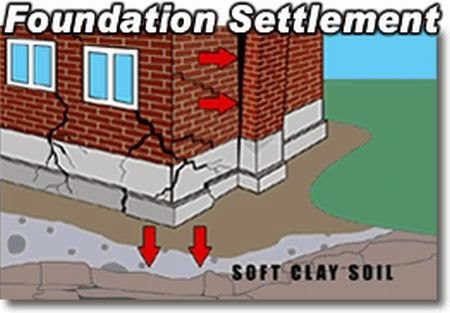 this type of settlement occured due to the rearrangement of the soil particles or we can say that it is occured due the volume change in the soil particcles called secondry settlement. would please post more about soi mechanics. i m student of uput and i want know more about soil mechanics ? i want explaination of grouping of pile ? my question is why we use pile in group insted of single pile ? and what are the adwantages of using of piles in group ? why settlement occures in the soil ? sir my question is ? what would you do as a civil engineer to prevent soil from settlement ? you will get all answer of your question soon. visit here to know about grouping of pile and why we use piles in group insted of single pile. Give the Answer of diagrametic representation ? 10. Directions: Among the four answer figures which one can be formed from the cut out pieces given below? 2014 Civil Techniques By Mohd.Arif. Powered by Blogger.